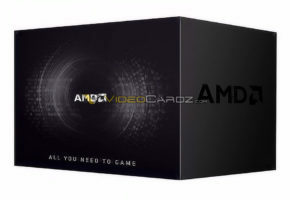 In case you were wondering how Ryzen motherboards packaging will look, here is your answer. 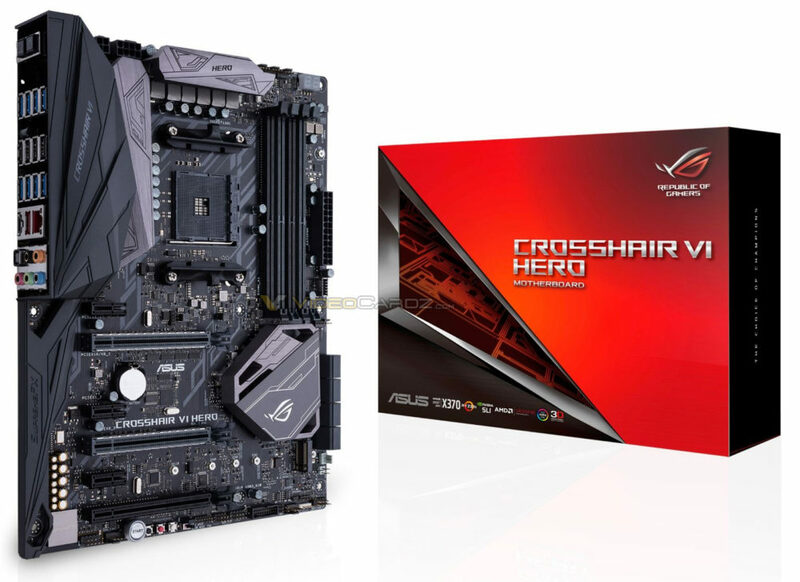 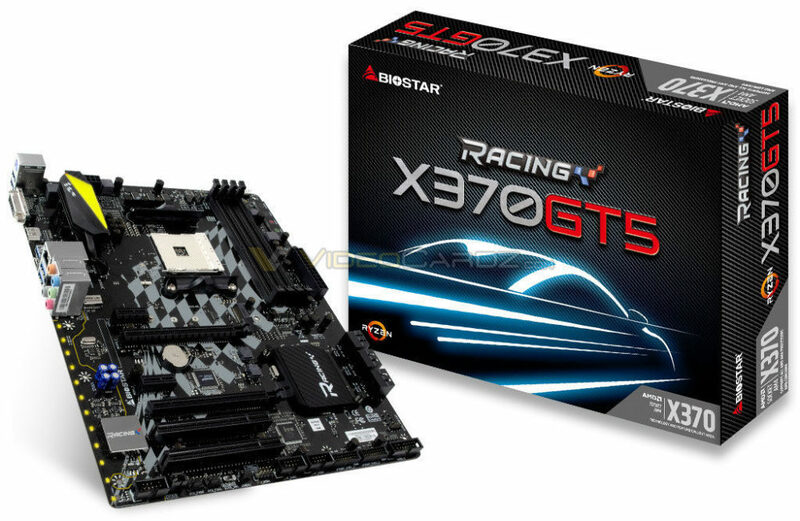 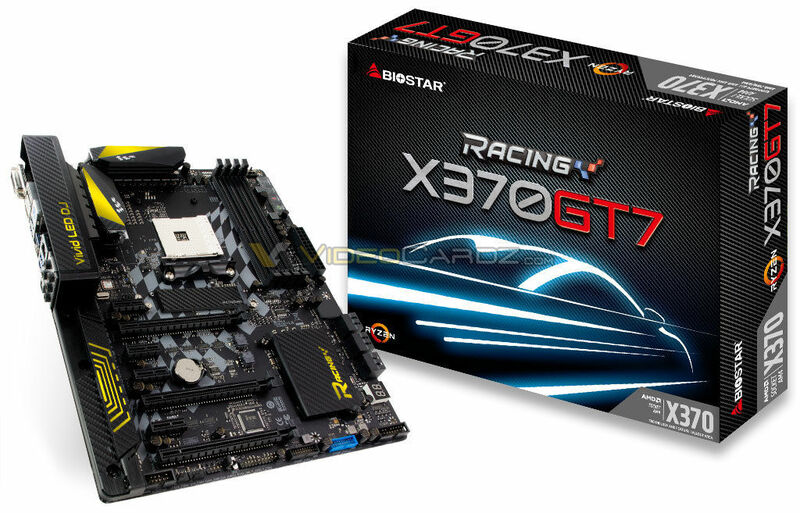 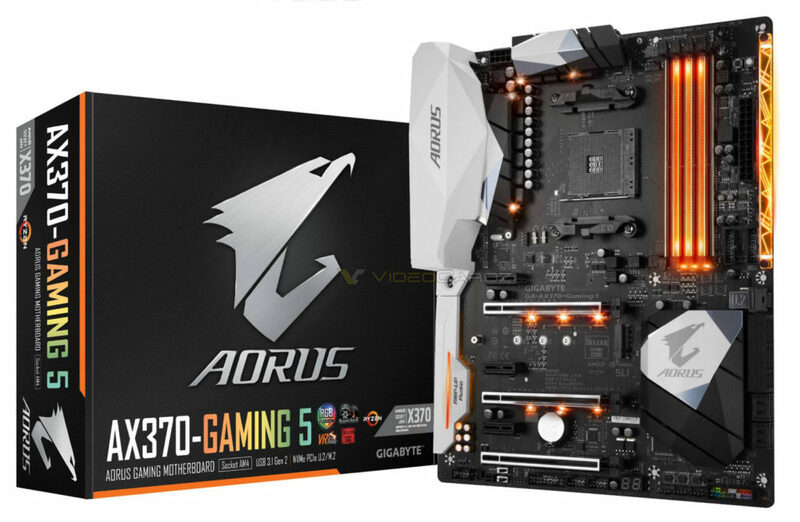 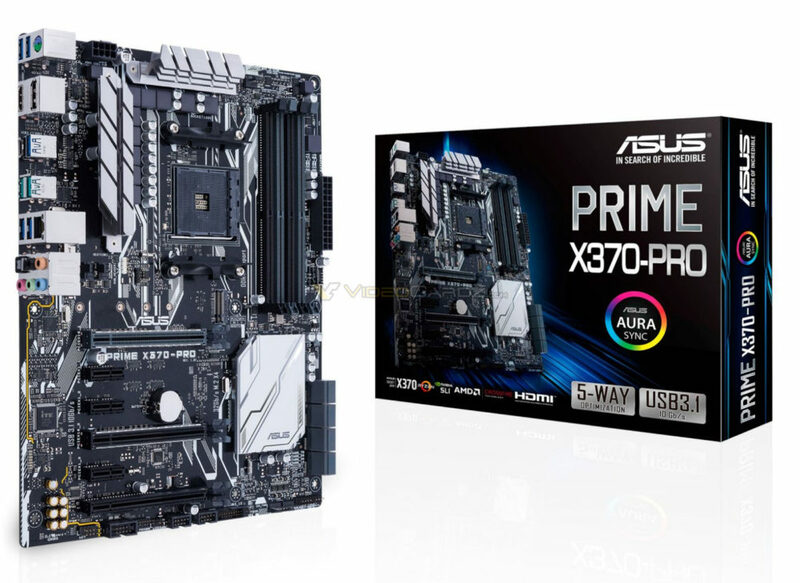 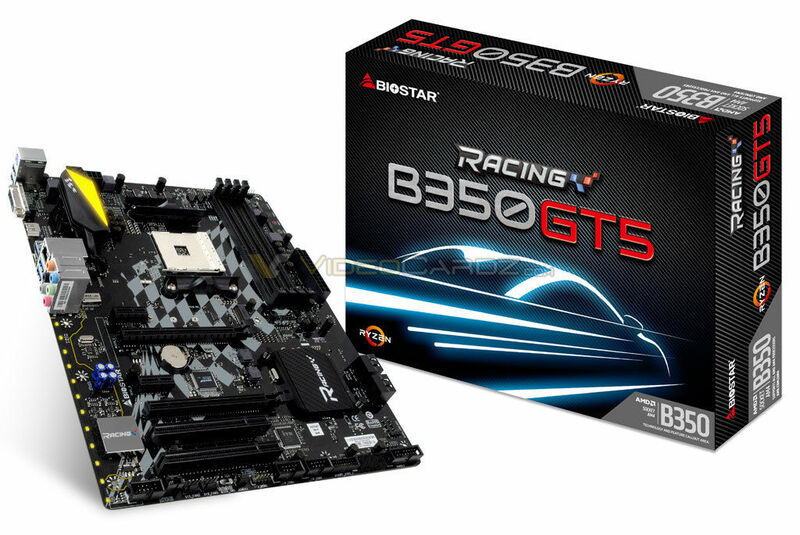 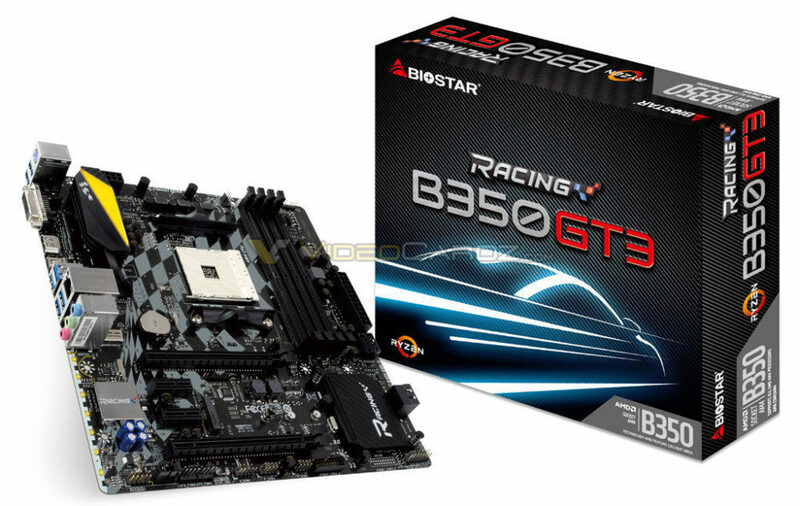 Gigabyte’s and BioStar’s X370 motherboards have already been shown in detail, but so far the pictures of the packaging were not published as AMD was still finishing the guidelines on how to promote Ryzen motherboards. 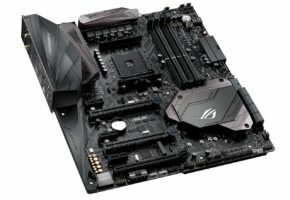 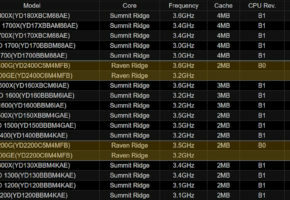 It appears that each motherboard will have a small Ryzen logo and appropriate information about the chipset (let it be X370 or B350). 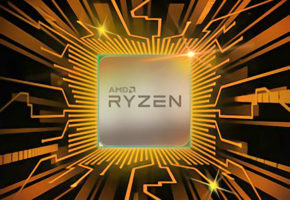 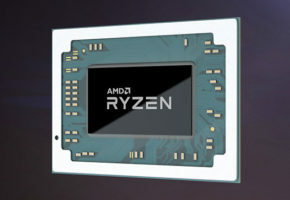 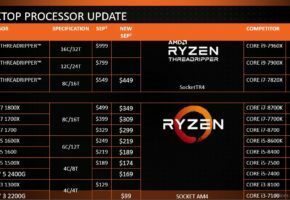 Unfortunately, the packaging does not mention support for ‘Ryzen 7 1800X’ or anything like that, so that part is still not officially confirmed.